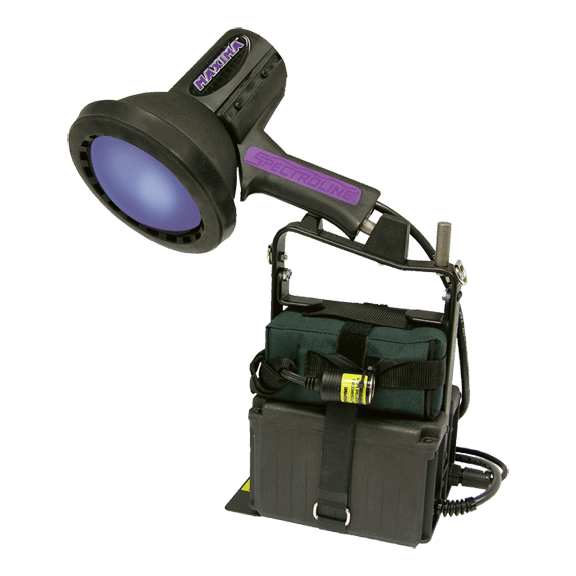 The ML-3500MS is a mobile version of the ultra-high intensity lamp with spot reflector. 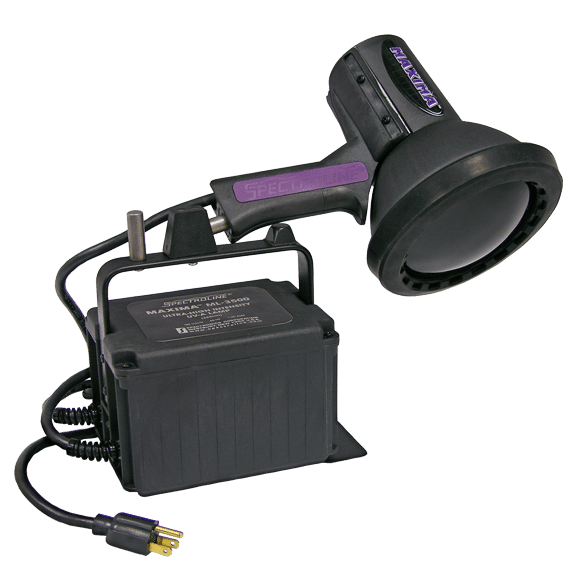 The ML-3500FL with a flood reflector has a nominal steady-state UV-A intensity of 5,700 μW/cm2 at 15 inches (38 cm). All models come standard with 8 foot (2.4 m) primary and secondary cords.